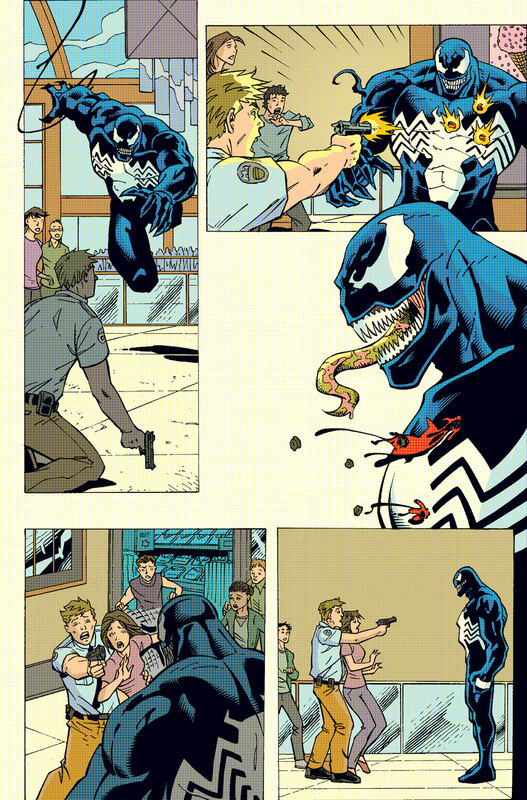 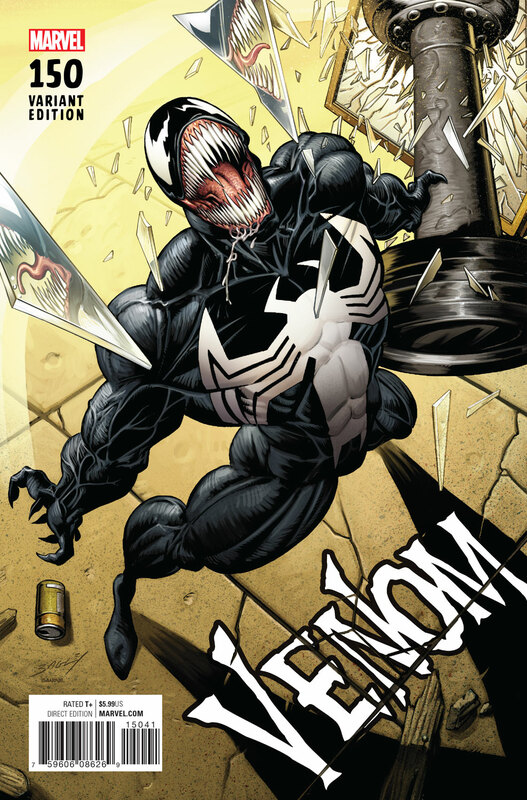 It could certainly be argued that Venom is poised to be a bigger deal than he’s ever been before. 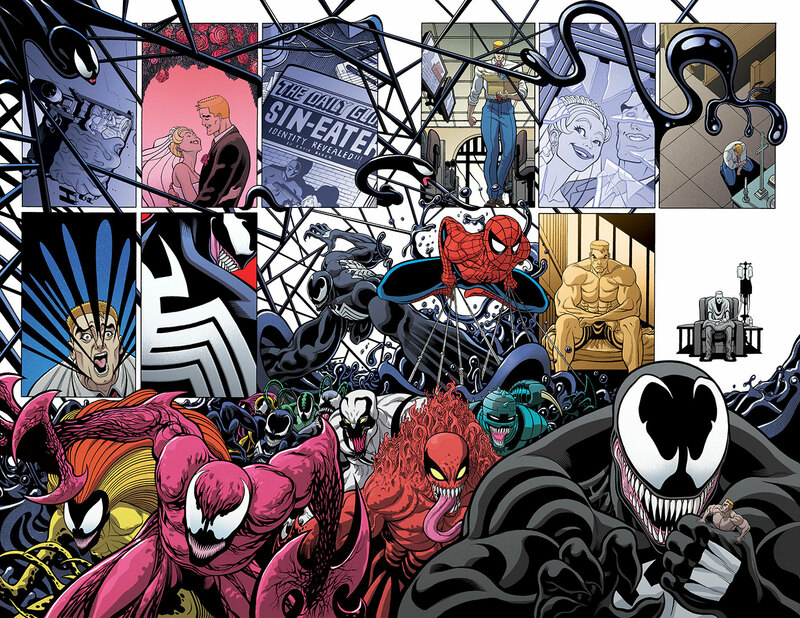 Think about it: Not only is Eddie Brock once again one with the symbiote, but his first big screen solo outing will finally hit theaters in 2018. 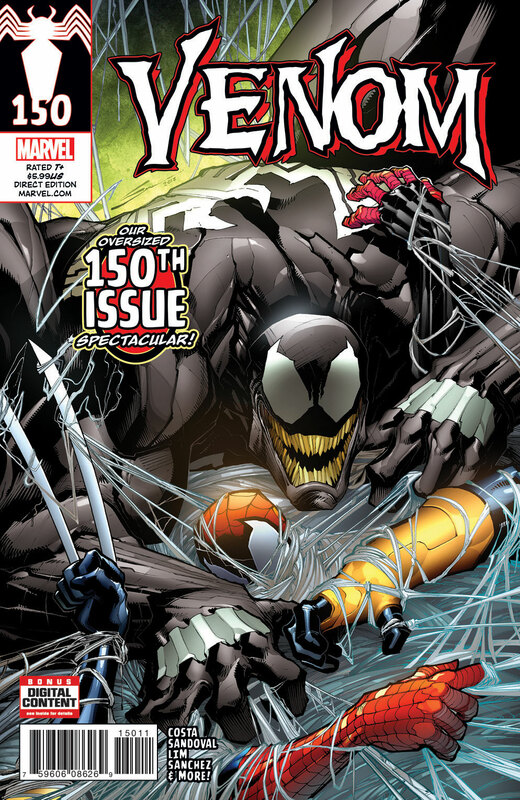 In addition to that awesomeness, his eponymous comic book will soon revert to its classic numbering – the first of many Marvel titles to do so in the coming months – with its milestone 150th issue. 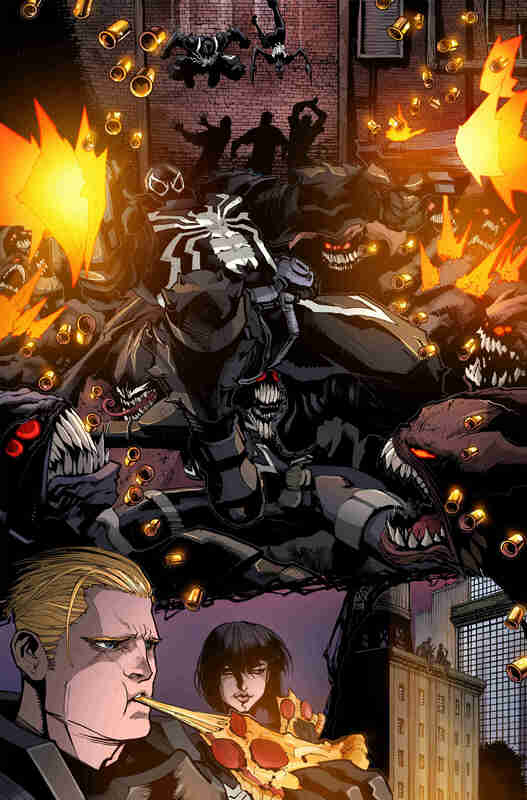 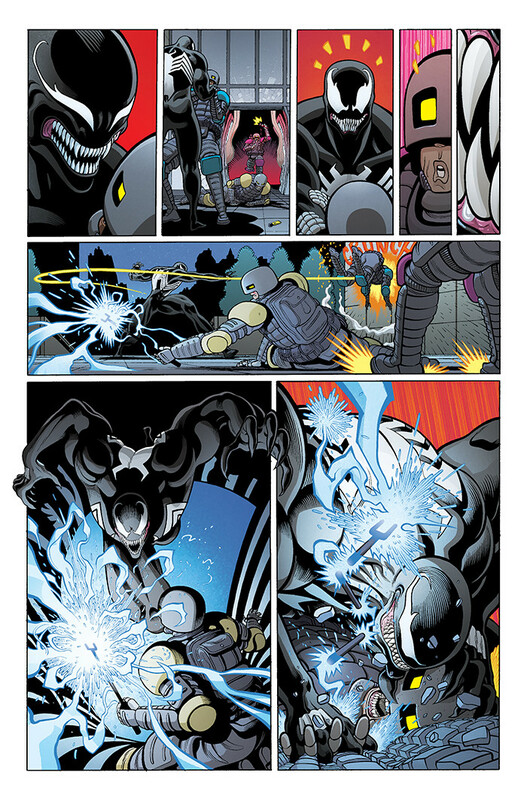 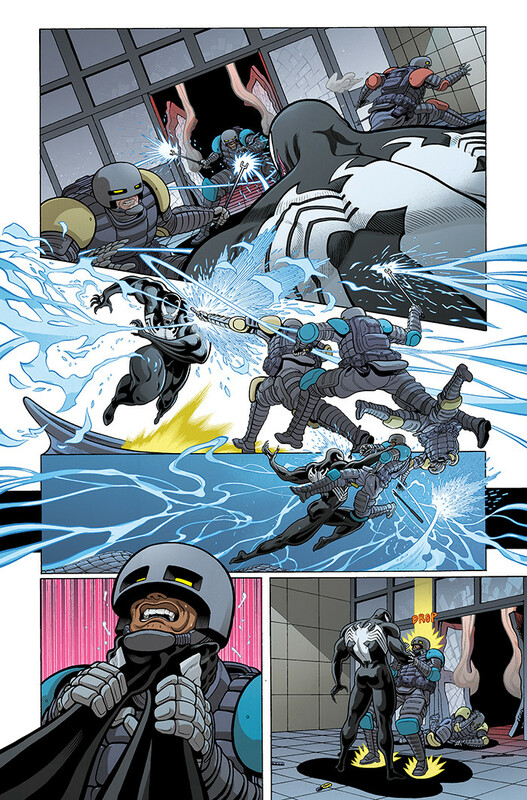 Along with that, Marvel intends on filling in some gaps when the Venom: Space Knight creative team of Robbie Thompson and Gerardo Sandoval let us know just how Flash Thompson parted ways with the symbiote before it came upon Lee Price. 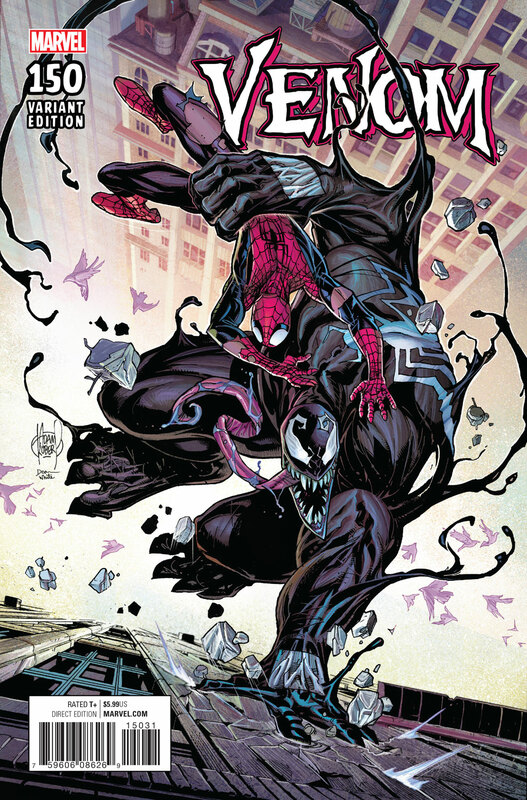 Furthermore, the legendary duo of David Michelinie and Ron Lim will return for a tale set within the confines of their Venom: Lethal Protector run. 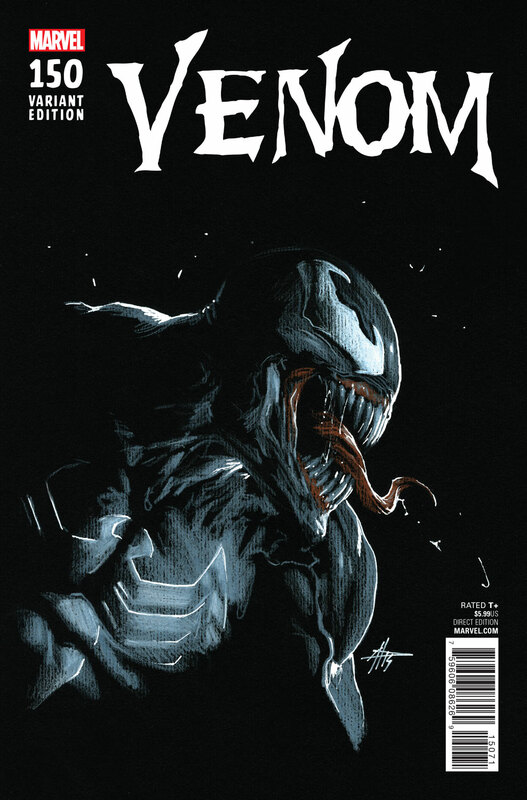 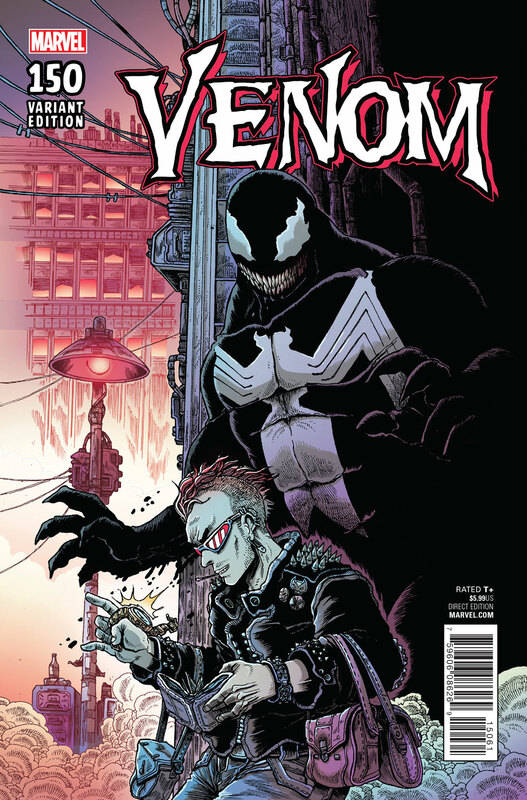 Venom #150 arrives in comic shops on May 24.